Microsoft has today announced the release of the latest Windows 10 Insider Preview Build 14986 for PC which brings with it a number of new features, tweaks and enhancements for members of the Insider Preview programme to test out. One of the more major updates within the latest build include new features for the Cortana personal assistant that now comes embedded in Microsoft’s latest Windows 10 operating system and provides a service similar to Apple’s Siri, Amazon Echo and Google’s digital assistant. Microsoft explains more about what you can expect from the new Cortana features which have been rolled out in the Insider Preview Build 14986. • Turn off your computer, change volume with voice commands: Being able to control your computer with just your voice is one of the top requests we get with Cortana, so we’re excited to say that we’ve added several new features to Cortana that let you do just that. 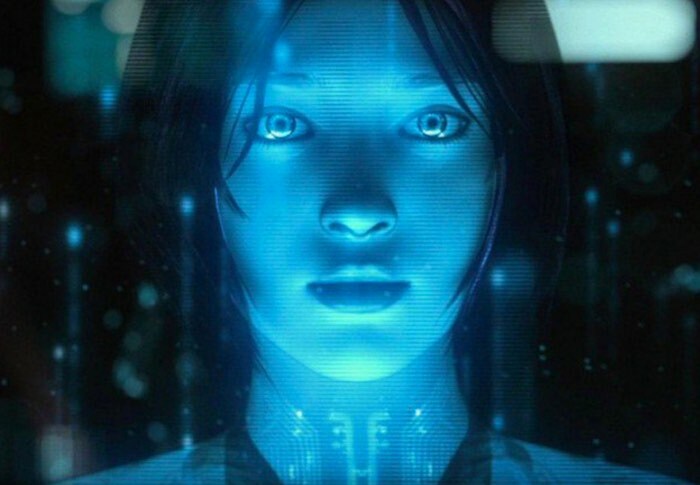 Now you can shut down your PC just by asking Cortana. You can also restart, lock, or put the system to sleep, and raise and lower your system volume with just your voice. Give it a try and let us know what you think! For more information on the new features in the Insider Preview Build 14986 jump over to the official Microsoft Blog via the link below.